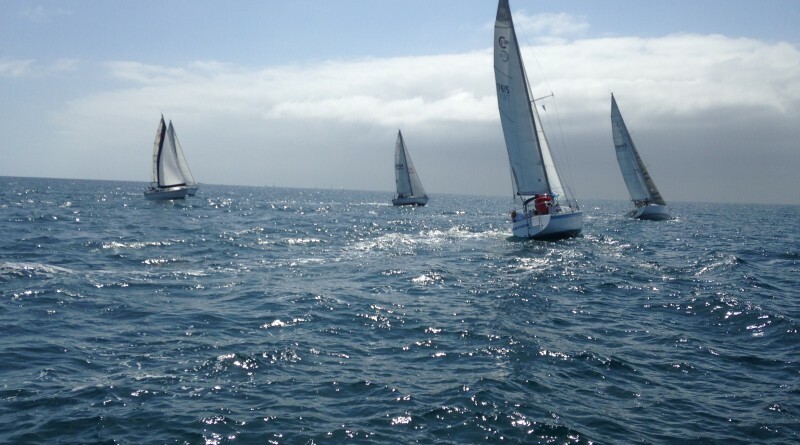 DANA POINT — Orange County boaters will hit the water and participate in events on land during Dana West Yacht Club’s 19th annual Charity Regatta, June 3-5. The event offers a variety of activities all to benefit the City of Hope and the Dana West Youth Sailing Foundation. Proceeds from the regatta will not only support City of Hope’s worldwide efforts to fight life-threatening diseases; but also the Dana West Youth Sailing Foundation that provides and maintains sailboats for educating young sailors in water safety as well as how to sail and race boats. Three days of sailboat racing kicks off on June 3 along with a Wine Tasting hosted by The Hidden Vine on the Lake, followed by music and dancing at the club. A Dinghy Poker Run, auction and dinner and live music are planned for June 4, along with the second day of racing. On June 5, a fishing tournament, Juniors Sailboat Races, music on the patio and the last day of the regatta will be held. For more information, to make a donation or sign up for any of the scheduled events, visit dwyc.org or call the regatta chairman, Tamara Tatich at 949-498-8401. Dana West YC is located at 24601 Dana Drive in Dana Point.